"Presents a strikingly generic and repetitive campaign offset somewhat by a defective tri-species multiplayer." 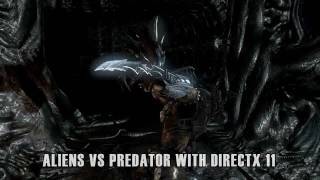 Aliens vs Predator is ranked #1146 out of 1434 total reviewed games. It is ranked #110 out of 118 games reviewed in 2010.